We’re SO excited to have snagged an exclusive interview with expert wedding coordinator Ken Catangay of Houston’s famed River Oaks Plant House, and we’re sharing it with y’all right here on the blog! 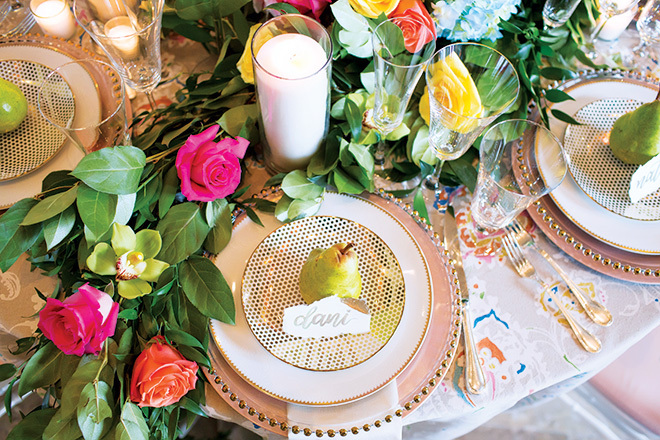 Read on to find out why this four-decades-young boutique florist is in such high demand for Houston weddings. 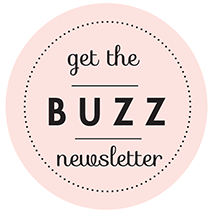 And get the inside scoop on what’s trending in floral and wedding design for 2018 and 2019 weddings! 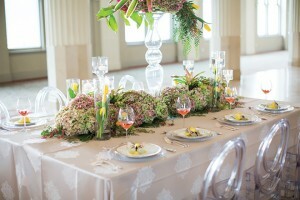 Weddings In Houston: What sets River Oaks Plant House apart as a Houston wedding design and floral boutique? 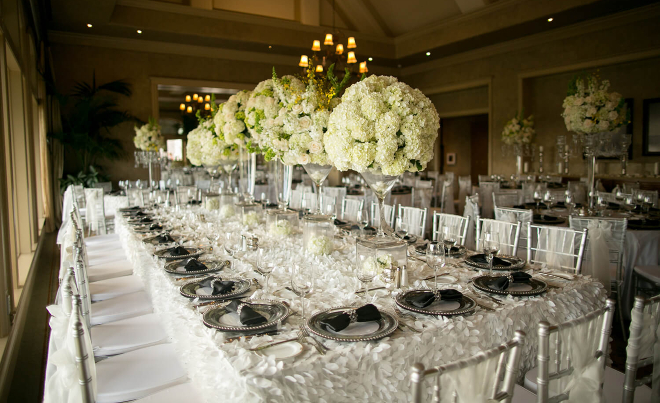 Ken Catangay: For the past 40 years River Oaks Plant House has been a well-known, trusted and sought-after Houston wedding florist. 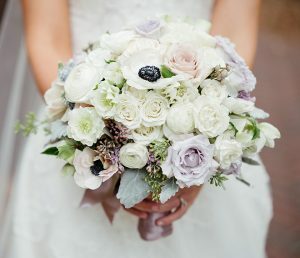 We have very talented, honest, hardworking and creative wedding florists who, no matter what the theme of your wedding or your personal preference, provide you with the perfect wedding flowers for your bouquet, as well as floral arrangements for each table’s centerpiece. We also do flowers for rehearsal dinners, pre-wedding photo shoots, and, of course, all flowers for the wedding ceremony and reception. In fact, couples have loved our wedding floral arrangements so much that they’ve come back to us for their wedding anniversaries, and ordered flowers to relive their wedding day. We approach each and every wedding with custom floral designs and unique creativity. WIH: What trends are you tracking for fall/winter 2018 and spring 2019 weddings? 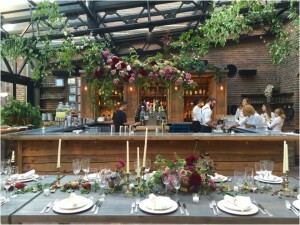 KC: We’re seeing many interesting trends for the next couple of seasons, in wedding themes, colors and flowers, from flower walls to flowers chandeliers, and the use of more custom lighting options, including candles and LED lighting. 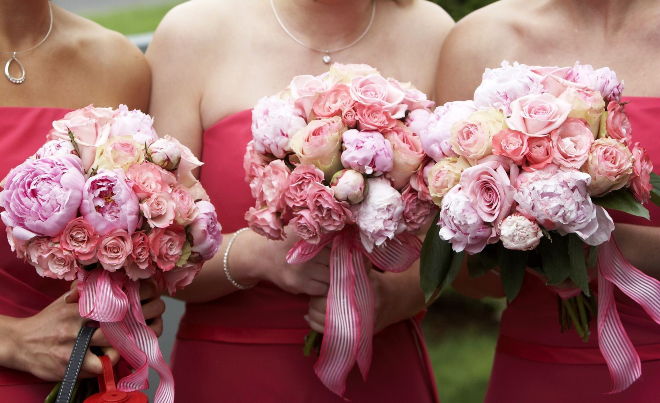 Roses, orchids and peonies are always the go-to flowers for our brides, and whites and blush tones continue to be the dominant colors for most weddings. Topiaries such as giant hearts, kissing swans and wedding rings—even UT “longhorns” made of flowers—are becoming popular for Houston weddings, as well. The inclusion of cigars in the wedding design mix is trending as well. We have done this numerous times for weddings with our own brand of cigars, River Oaks Royal. Grooms now have a fun way to get involved and celebrate their weddings. WIH: What is your approach to working with wedding couples? KC: Our personal touch and untiring pursuit of excellence regardless of how small or big the wedding is set us apart from other florists. We make sure that from day one when we meet with our clients, even before they employ our services, we are transparent, honest and totally committed to making each wedding unforgettable. Every wedding has its own story to tell and that’s where we come in, making sure that each couple’s love story is shown through our stunning flower arrangements. We value our clients’ happiness above all. Love what you’ve heard…and seen? 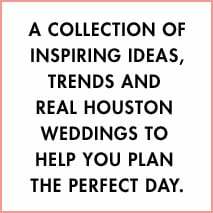 Get in touch with River Oaks Plant House ASAP for your personal wedding design consultation, and start planning the season’s most important wedding in Houston–YOURS! 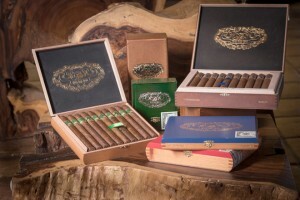 River Oaks Plant House Debuts Luxe New Cigar Lounge!